For over 25 years Jeff was a plasterer including for 5 years purely as a carpenter in building and construction industry, owning and managing businesses and doing major projects in Melbourne and Canberra. Jeff specialised in commercial plastering and carpentry which is a bit different to domestic work like houses and units. Jeff worked more on large multi-level buildings and offices. He was originally trained to do the old fancy Victorian type cornices and arch ways, pouring moulds and casting lengths of cornices ready to be installed. Jeff has been living with an ABI – Acquired Brain Injury – for the past 12 years. One day in August 2007 he had a stroke which blew up most of his cerebellum, affecting only the part of his brain that controls muscles. Intelligence, memory and reassuring was largely unaffected. Jeff’s passion and desire to make a difference in the disability sector drove him to start Give a Care back in 2013. Jeff founded Give a Care to empower people with disabilities. Give a Care ensures that clients feel empowered and are part of the community. All of this is thanks to Jeff’s ideas and dreams that have come through. Cristina has a double degree in Marketing & Business and a post graduate degree in Business Administration. 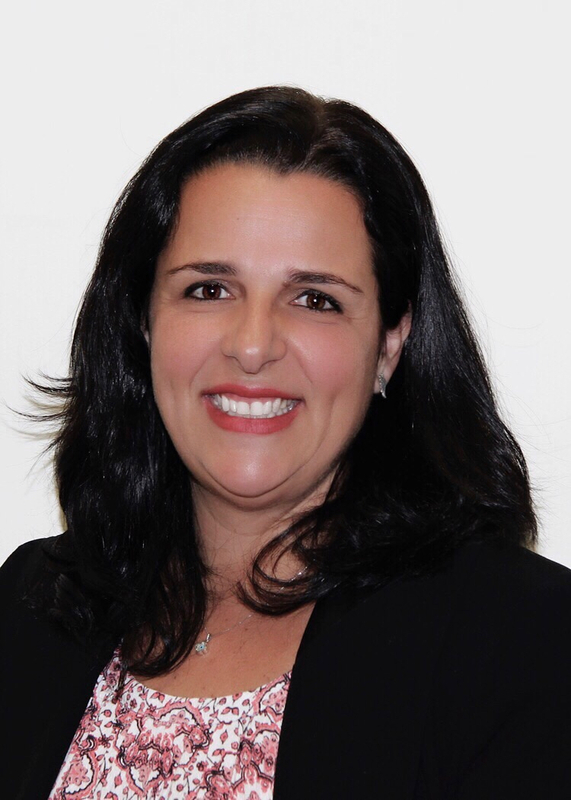 Cristina’s extensive experience in Australia, United States, UK & Brazil brings broad knowledge and focus to help Jeff manage Give a Care. 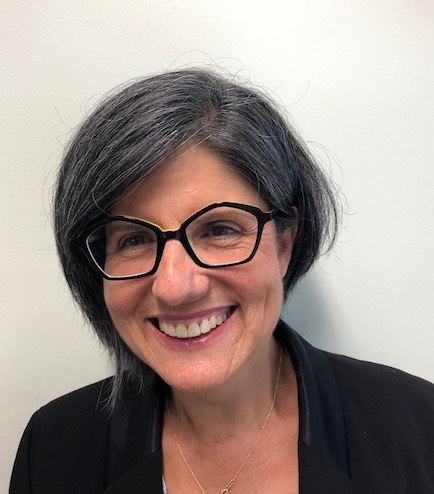 Cristina speaks 5 languages and has over 25 years’ experience working in small to big corporations in a variety of industries and most recently in the Aged Care and the Disability sectors. Cristina has owned and managed successful businesses and wants to make a positive impact in the world. She is passionate about supporting people in the community. At Give a Care,Cristina’s job is to assist Jeff in managing and growing a sustainable company and empowering people with disabilities to live a healthier and happier life. Tricia has been working in the Operations & Finance industries for 17 years, managing great teams. She holds a Bachelor’s degree in Business Administration from RMIT university. Working in different areas within finance has given her an analytical and logical approach to problem solving. Tricia has previously been involved in product development whilst working in Singapore. Her strong work ethics, planning and organisational skills have allowed her to work well with her colleagues. At Give a Care, Tricia coordinates the Operations department, managing all Disability Support Workers’ shifts, looking after accreditation, governance and quality. Donna’s role as Compliance & Administration Coordinator ensures that all recruitment, induction, compliance and accreditation happens for our organisation so that we comply with all state, local and federal legislation. Joining Give a Care in November 2018, Donna brings a wealth of experience to the role having worked across a variety of roles including Call Center Supervisor, Project Coordination, Procurement, Contracts Administration and Department Management. 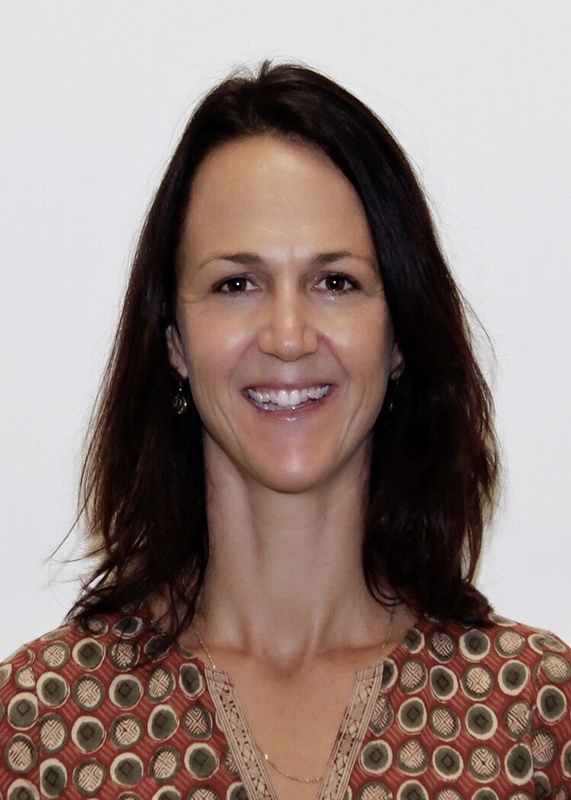 She is also currently the Vice-Chair on the board of a NFP – “Permanent Care and Adoptive Families” and heads up their Fundraising sub-committee and she also volunteers at her daughters school with the Parents & Friends Association. John has two younger siblings on the Autism spectrum, giving him the drive and passion to make a difference within the disability sector. John has worked in the disability space for over 2 years and completed his Cert IV in Disability, whilst currently also studying a bachelor in applied Psychology. As one of our Care Advisors at Give a Care, John enjoys seeing the positive change support coordination brings to families. Kate is another of our trusted Care Advisors at Give a Care. Kate has a BSC in Psychology and continued to achieve a Graduate Diploma in Social Sciences/Counselling. 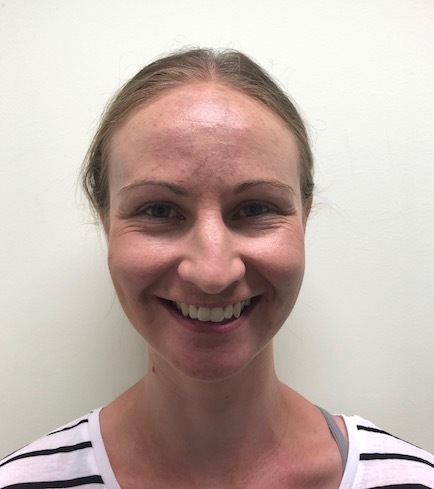 Kate began working in Human Services as a support worker, then started as a case manager in aged care, where she enjoyed working with elderly and realised her passion for assisting people to remain independent in their own home. Kate feels everyone should have the choice to remain at home with the right supports. 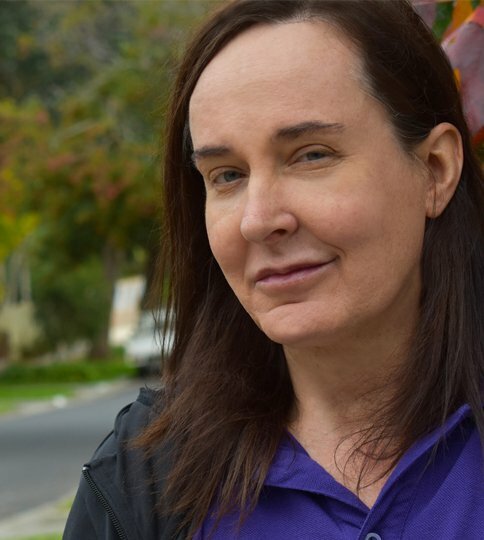 Kate also worked as a Lifeline counsellor and in varied roles within community programs, including the bushfire case management service and working with paraplegics and quadriplegics as a service coordinator. Kate is excited to work with Give a Care and feels her own values and goals reflect those of Give a Care and what they want to achieve as an organisation. Charlotte is a mother to twins and joined Give a Care in 2018. With a Bachelor of Science in Psychology with Clinical Psychology obtained in the UK, Charlotte is passionate about empowerment, providing excellent quality support and providing people with the right tools for choice and control. Charlotte’s working history began as a support worker in the UK where she also gained a Diploma in health and social care before moving to Melbourne in 2013 and becoming a Case Manager. Cherish comes from a large south American family and has worked within the disability sector for the last 10 years. With an advanced Diploma in community service as well as Diploma in disability and finishing degree in psychology/counselling, Cherish has spent her career working in case management, child protection, support coordination, direct disability support, day services and home care. Cherish has worked overseas in volunteer positions and feels very passionate about equality and human rights. She considers herself a strong advocate for anyone who may need it, especially for children and parents. Cherish believes in encouraging people to have the confidence to ask for what they want and not just settle. Ashlee has been working in the disability sector for 8 years and originally began her work at Give a Care as a disability support worker. Drawing on her studies in nursing and case management (Community Services), Ashlee now joins our Support Coordination team and enjoys supporting our clients achieve their goals. Leah has a breadth of experience in network information systems, and Cisco systems. After spending many years in IT, Leah sought out a more rewarding career path that saw her come on board as Give a Care’s Administrative Assistant. Leah is responsible for a lot of the back end administrative duties that ensure Give a Care’s operations run smoothly. 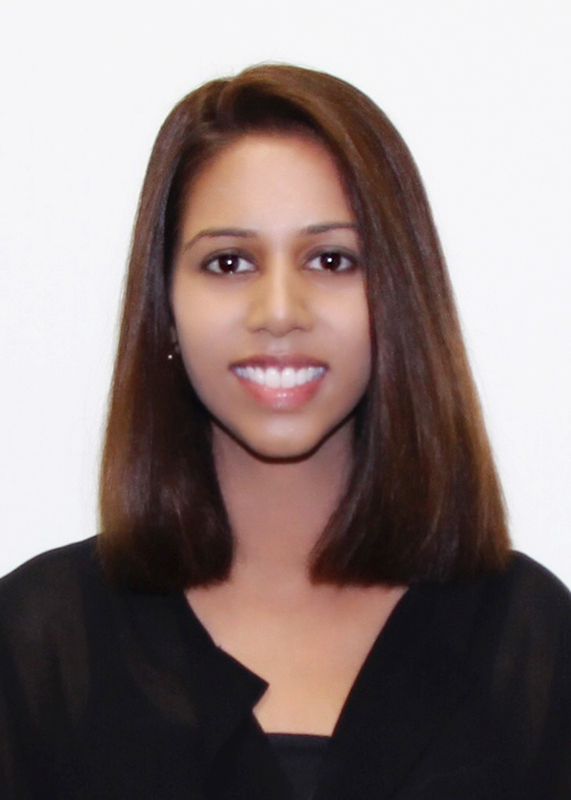 Leah assists in recruitment, processing applications, taking minutes in meetings, and general administrative duties. Leah is also a qualified Disability Support Worker, and assists Give a Care’s clients from time to time where that extra help is needed. Leah is a tangible asset to Give a Care, and her skills and experience are greatly utilised on a daily basis. After completing a Bachelor of Business Major Marketing in Western Australia, Lyndall built a career in advertising and marketing with some of the country’s biggest names in publishing before starting her own consultancy and assisting smaller businesses talk to their desired audience. Lyndall is responsible for creating and managing our digital content and offline communications, joining Give a Care to align her own values with a Company making a difference. Sandra is a CPA qualified accountant and registered BAS Agent having worked in Australia, Asia and the UK. She has primarily worked in professional service industries including chartered accounting firms and not for profit organisations. 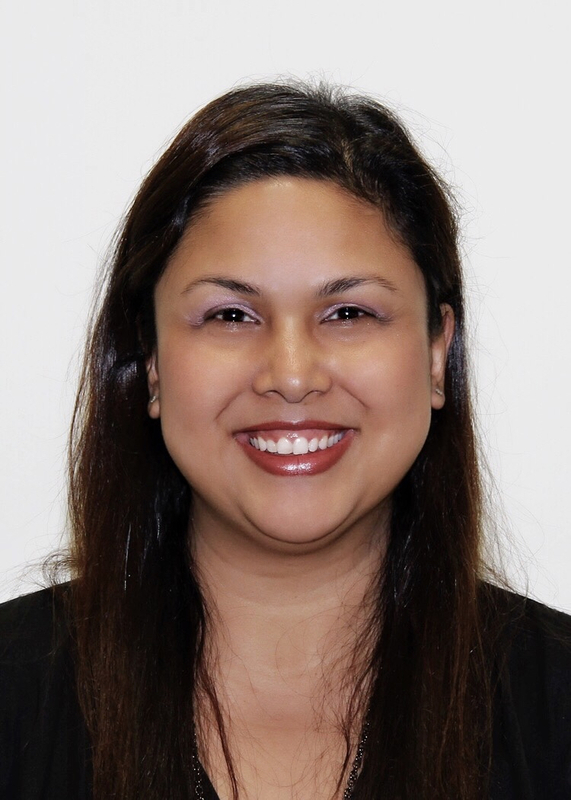 Beginning her career as an auditor, Sandra has always kept a strong eye out for process improvement and internal control. Possessing a technical accounting background Sandra maintains a high level of attention to detail in all aspects of her work.